It seems it’s true that wonders never cease, and in this case it is the United Nations naming Wonder Woman as the Honorary UN Ambassador for the Empowerment of Women and Girls around the world. I have no doubt she has and will continue to inspire flying girls to be all that they can be for many years to come. Wherever you women and girls may be and whatever your hopes, dreams, and pursuits, fly high! 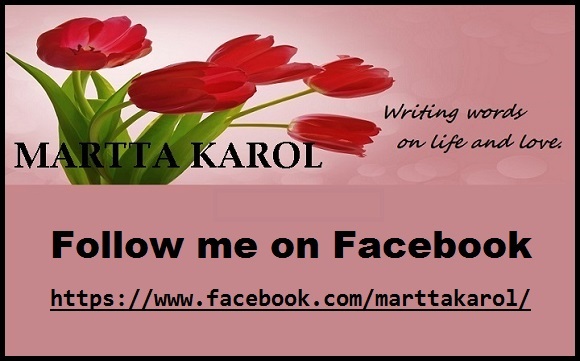 This entry was posted in Becoming A Woman, Inspirational Women and tagged Becoming a Woman, empowering girls and women, feminism, feminists, Flying Girls, Inspirational Women, inspiring women, Women's Lib by Martta Karol. Bookmark the permalink.